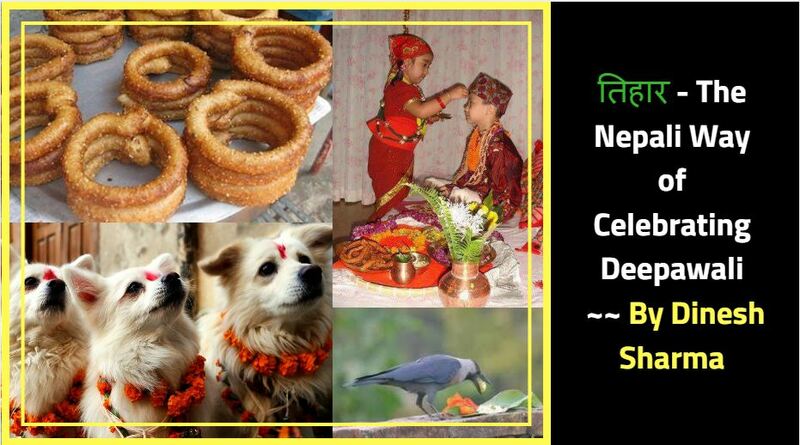 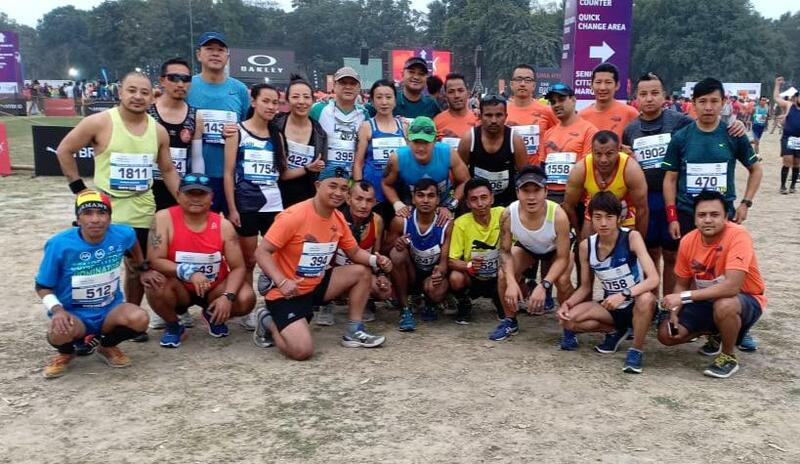 Darjeeling in the recent past has seen many names thrown around as potential MP candidate for the upcoming 2019 general elections. 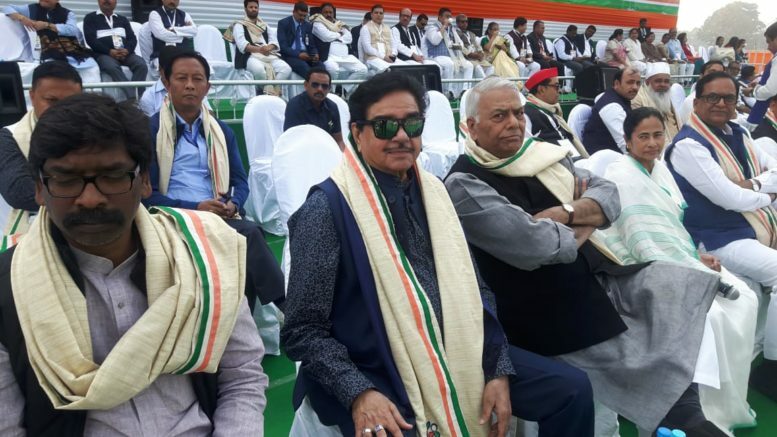 However, Punjab Kesari one of the leading dailies in northern India has reported that former Union Minister Yashwant Sinha is the most likeliest candidate for the Third Front from the Darjeeling Loksabha seat. 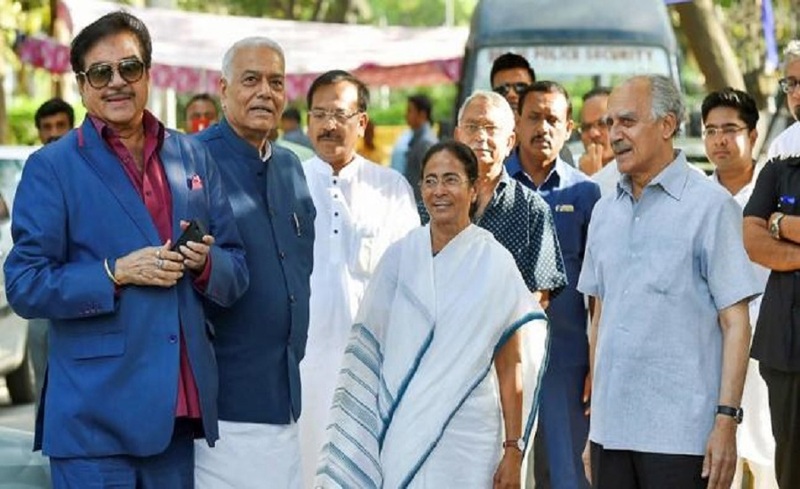 In the recent days, rebel BJP leaedrs Yashwant Sinha, Arun Shourie and Shatrughan Sinha have become closer to TMC Chief Mamata Banerjee, and speculations are rife that all three could join TMC in the coming days. 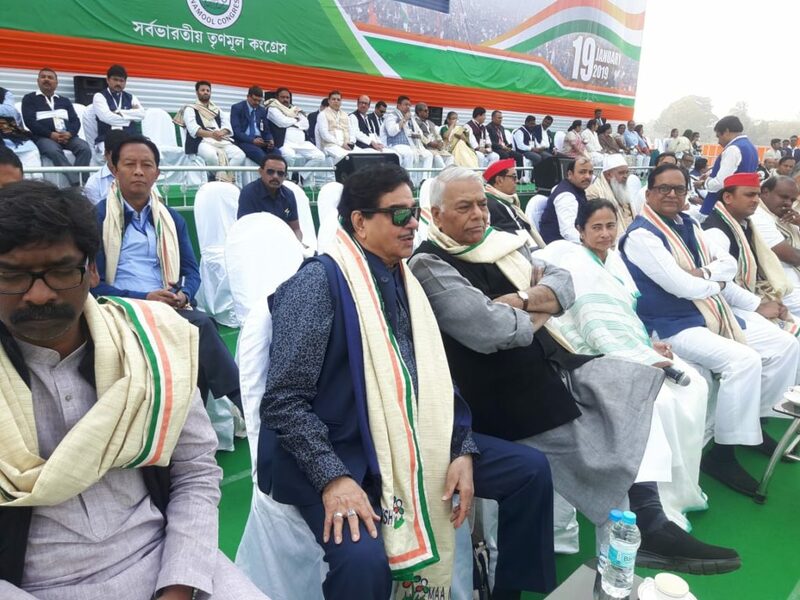 This will help TMC raise its national statue, and at the same time help these three veterans find some toe and political relevance. 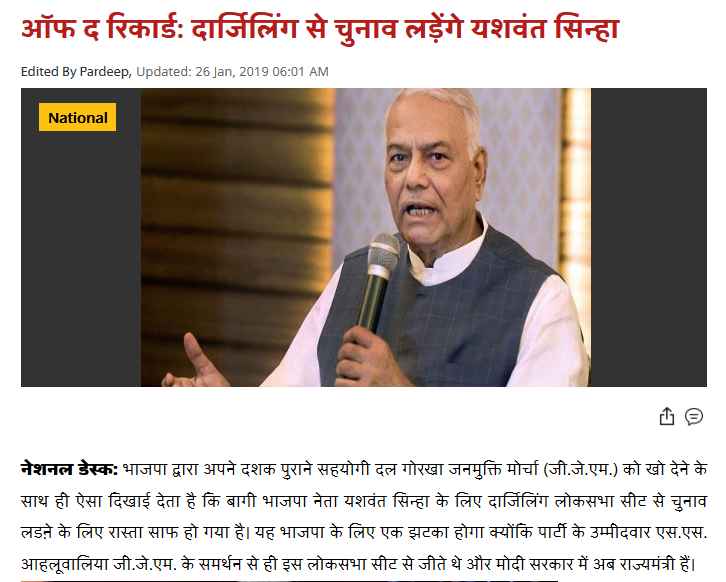 Be the first to comment on "Yashwant Sinha Likely Third Front Candidate From Darjeeling – Claims Punjab Kesari"